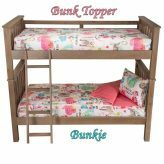 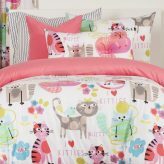 Here at Bunk Beds Bunker, we offer a wide collection of bunk bed cap comforter sets for girls and boys rooms. 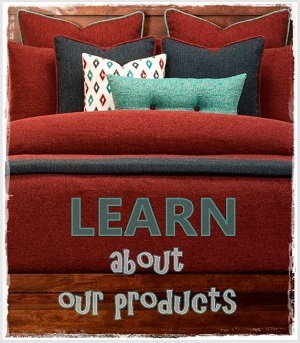 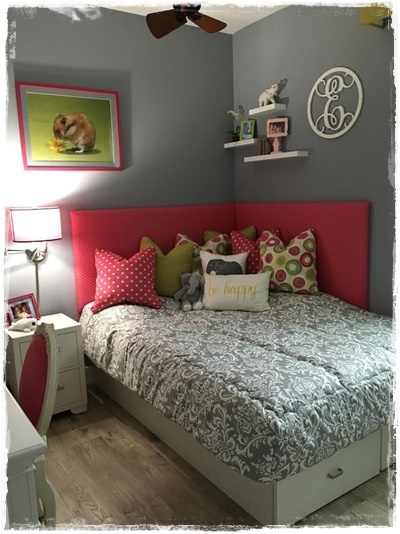 Whether you’re decorating a room for a teen or toddler, creating a beautiful space is a must. 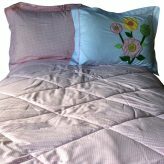 From vibrant purple flowers to reversible blue comforters, we have the styles to please your kids. 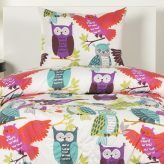 Girls adore our owl bedding while boys love our outer space collection of bedding. 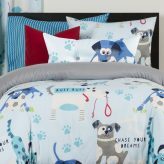 Our sets include one fitted bunk bed comforter, sham(s), and matching toss pillows, so you can easily create a bedroom with a designer’s touch. 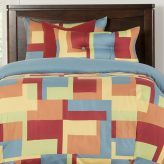 Bed cap comforters make a lovely addition to any bedroom. 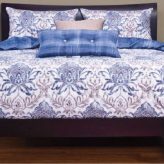 The fitted design gives a clean, modern look and shows off the bed frame beautifully. 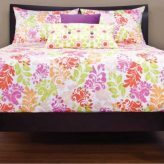 Designer Tip: Since the under bed is exposed with fitted bedding, add colorful baskets in complimentary colors or under bed storage drawers to provide extra storage space. 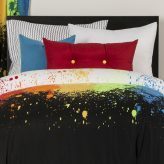 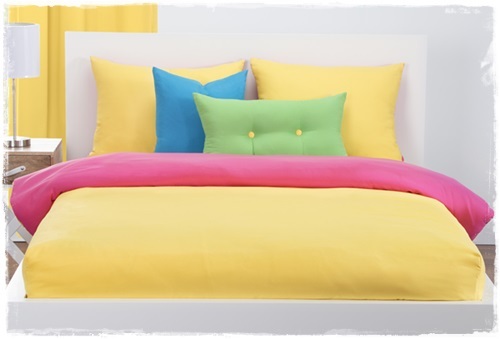 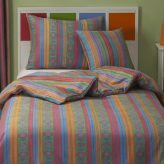 Add Crayola Playful Plush Toss Pillows or Crayola Crayon Bolster Pillows to any of the Crayola bedding sets. 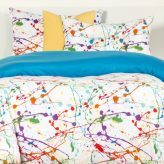 Modernize your bedroom with a bunk bed cap comforter set from BunkBedsBunker.com today!